A sweet flavor with a kick! 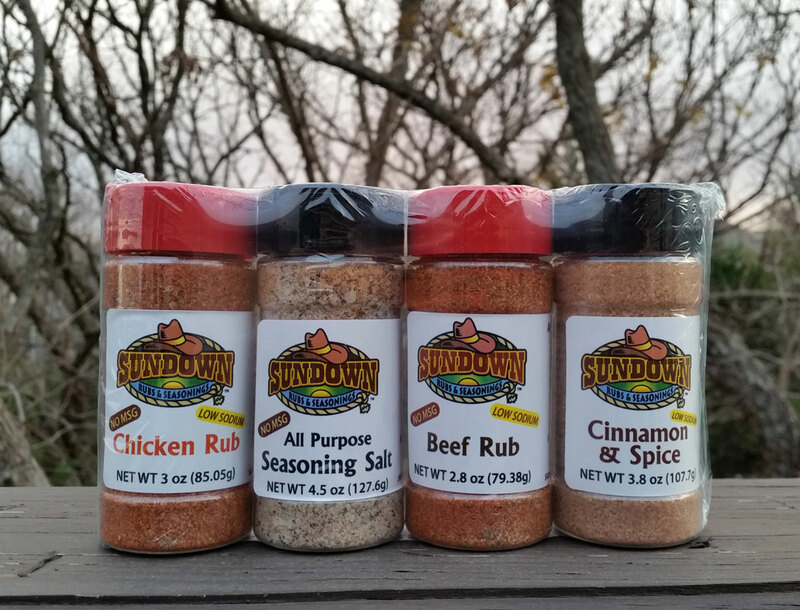 Great on chicken, pork, and fish. 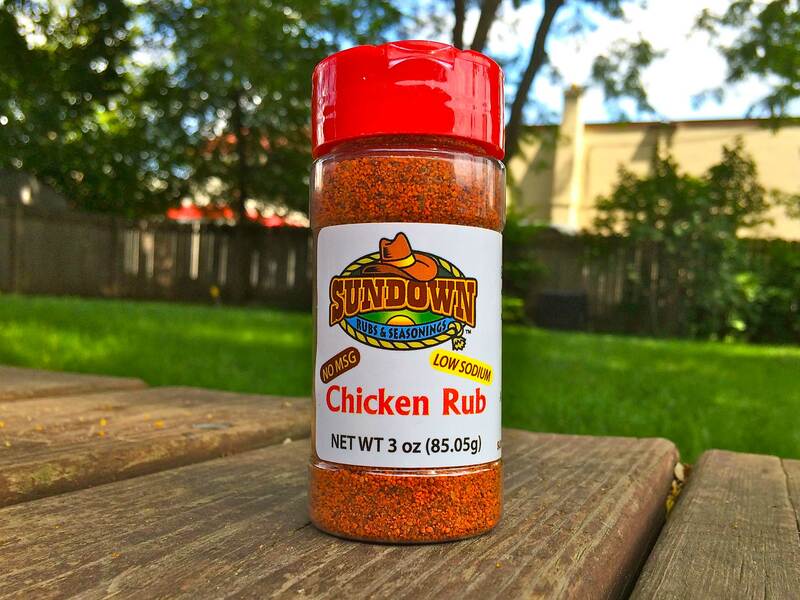 If you like potato or macaroni salad, try a little of the Chicken Rub as a topper instead of paprika. 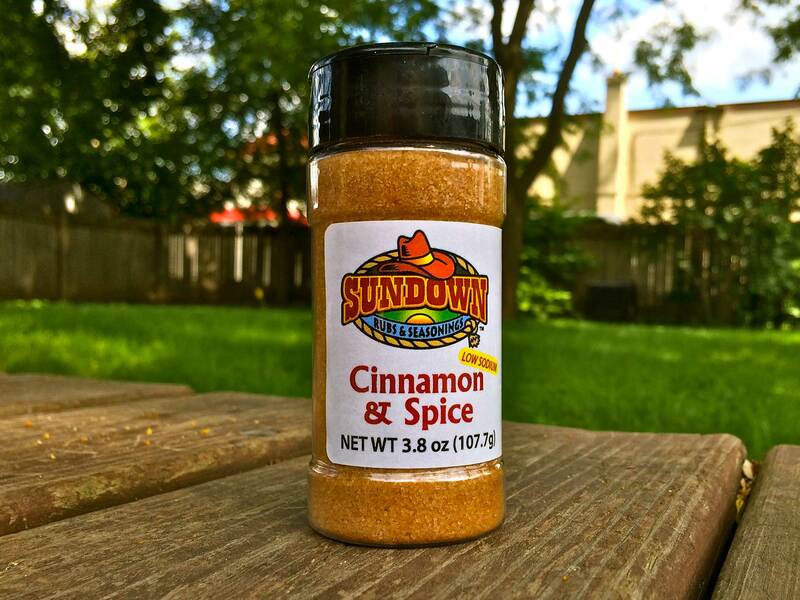 Great in eggs, oatmeal, and on pork chops too! We also like to use it to sweeten up our popcorn. 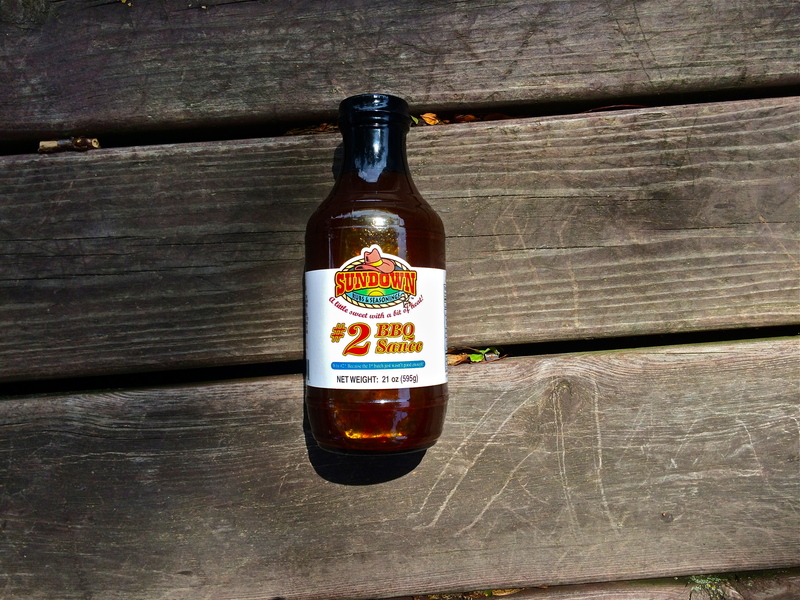 Another idea is to use about 2-3 Tbsp. in your coffee mix and brew your coffee through it, makes for a real nice delightful flavor. 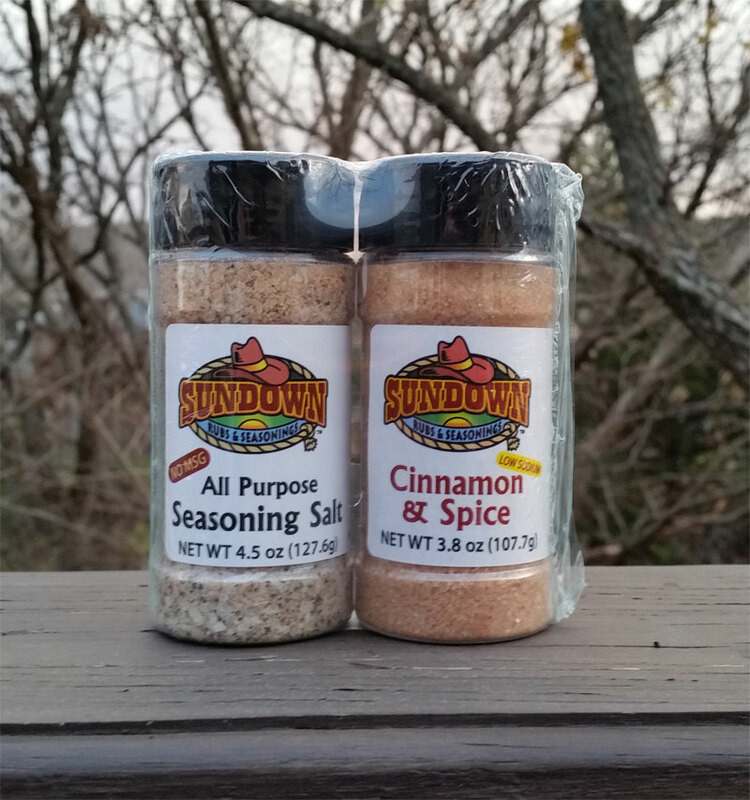 This value pack contains our Seasoning Salt and Cinnamon & Spice.